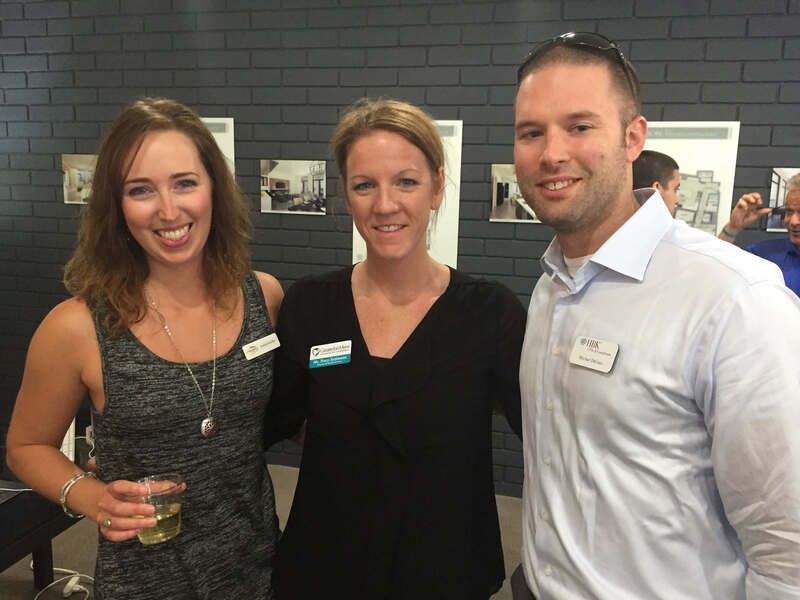 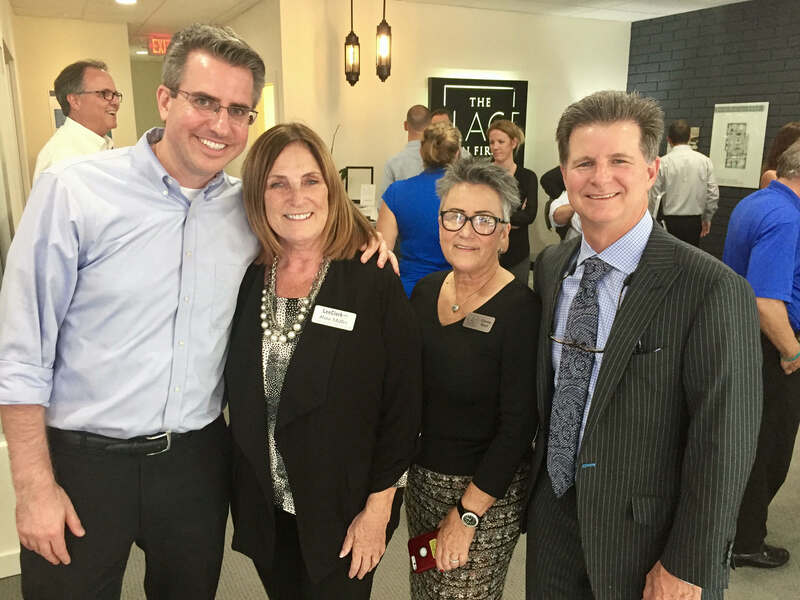 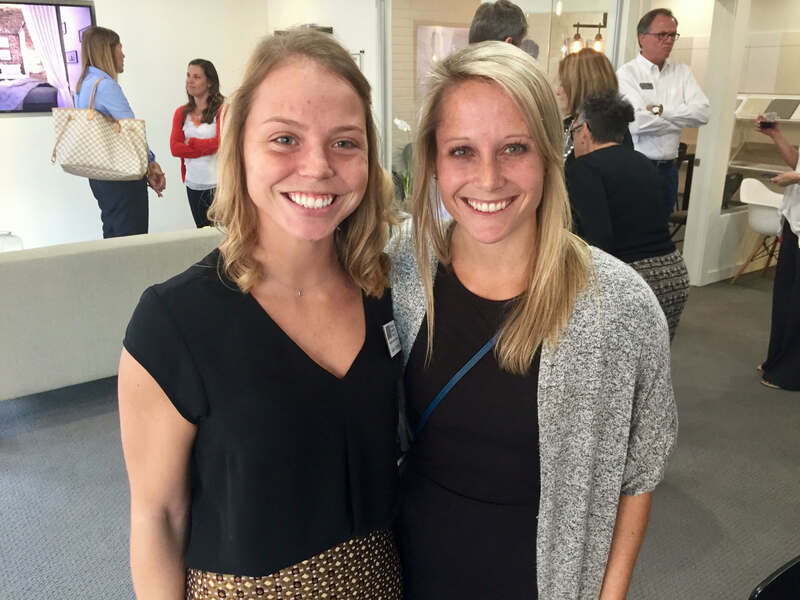 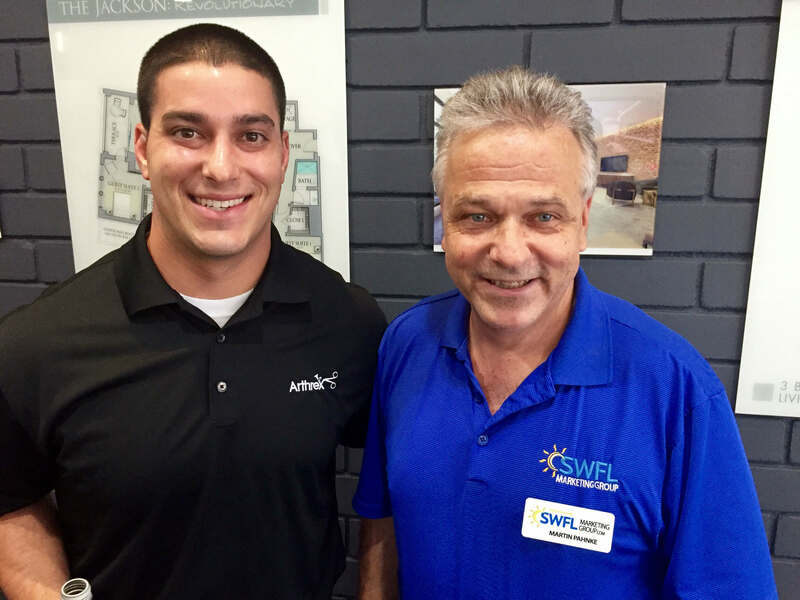 The Place on First hosted a Leadership NEXT program Feb. 7 at its preview studio, located at 2275 Main St. in Fort Myers. 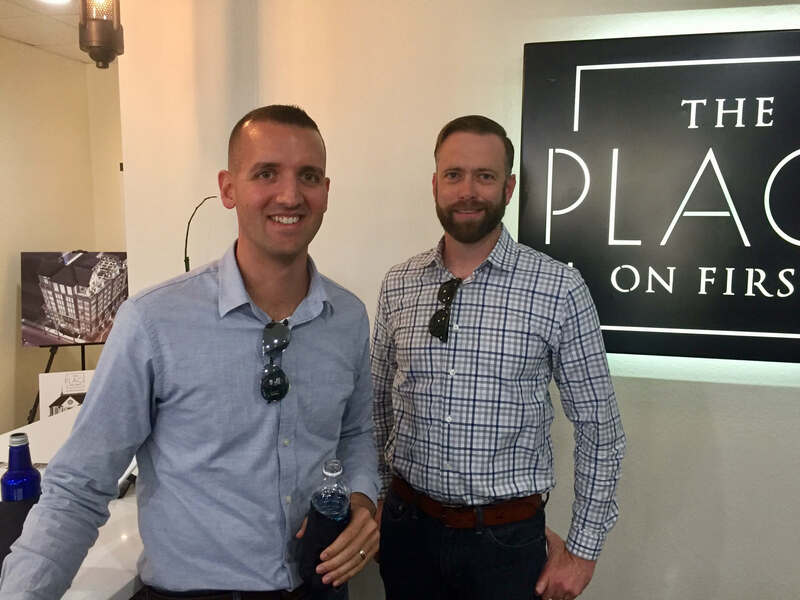 During the program, emerging professionals of the Greater Fort Myers Chamber of Commerce learned about The Place on First, a new mixed-use building coming to the historic downtown Fort Myers River District, from developer David Fry, who also shared about the strategic steps and community partnerships that led to the development of The Place on First. 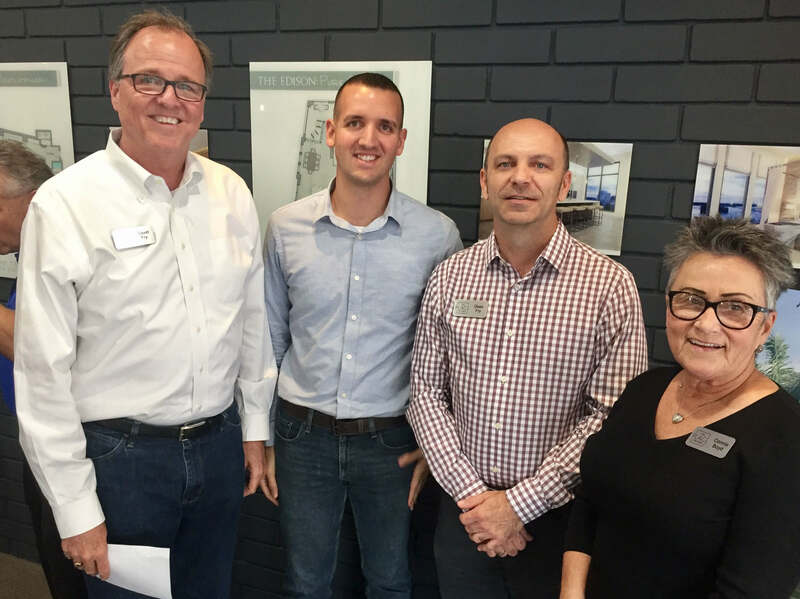 Anthony DeBono of d3 Creative Studio also discussed the creation and impact of the renderings and virtual and augmented reality displays that are showcased at The Place on First’s preview studio. 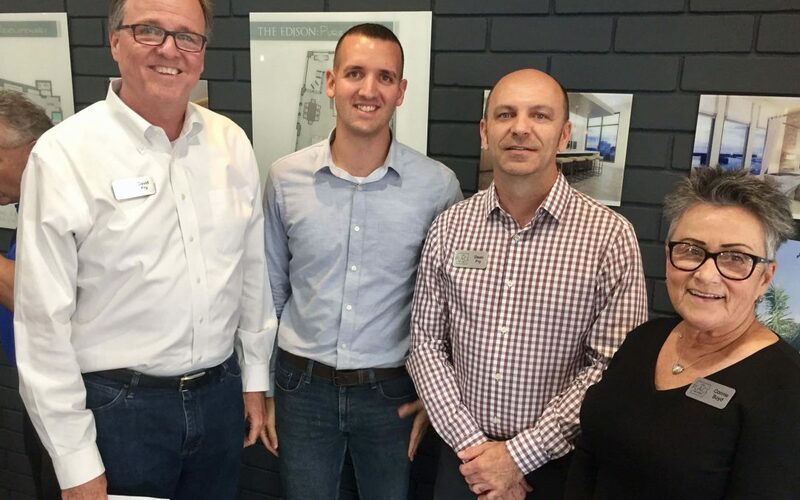 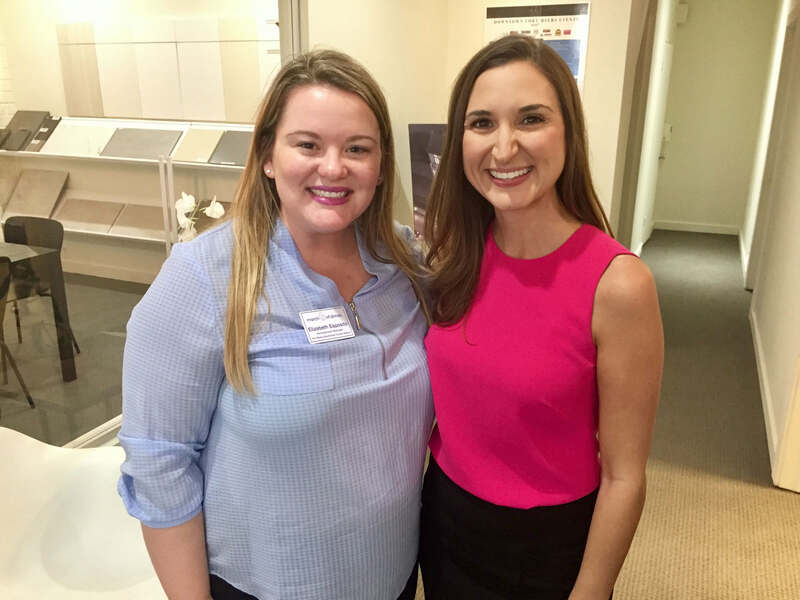 The program included networking and an opportunity for guests to explore the future property via renderings, floor plans, an interactive 3D display and virtual and augmented realities. 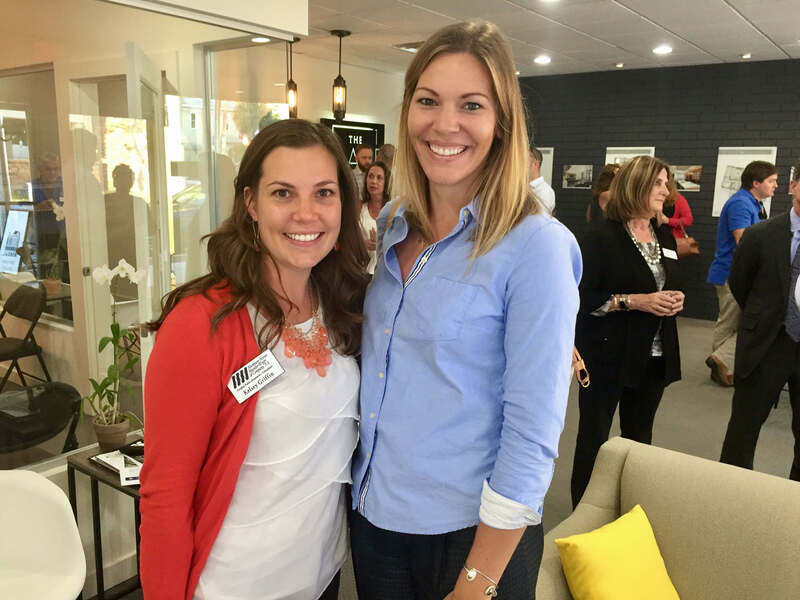 Leadership NEXT is a group of advancing professionals representing a variety of businesses and industries throughout Southwest Florida who are actively pursuing opportunities to further enhance their careers.